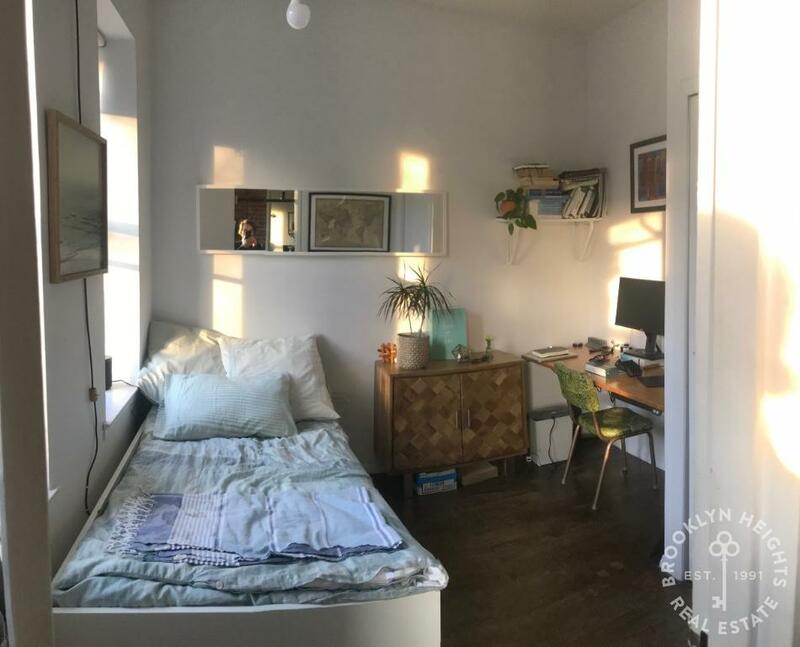 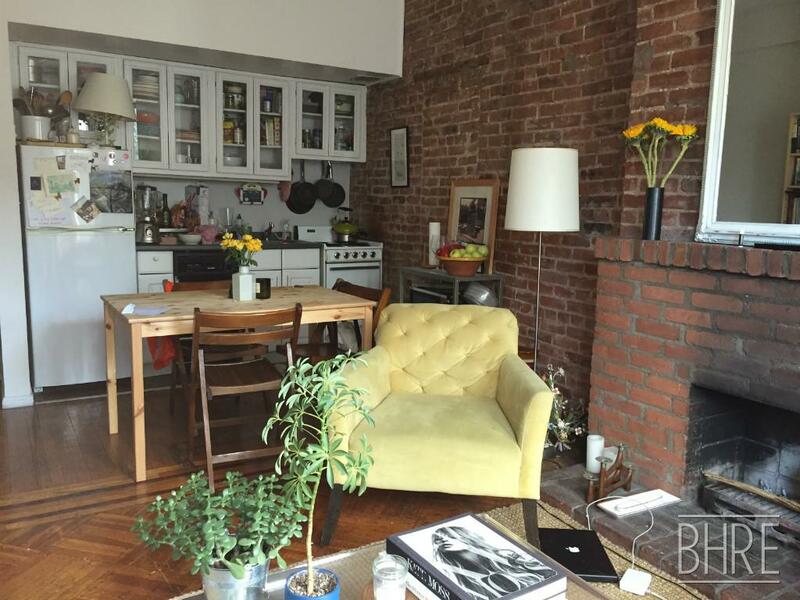 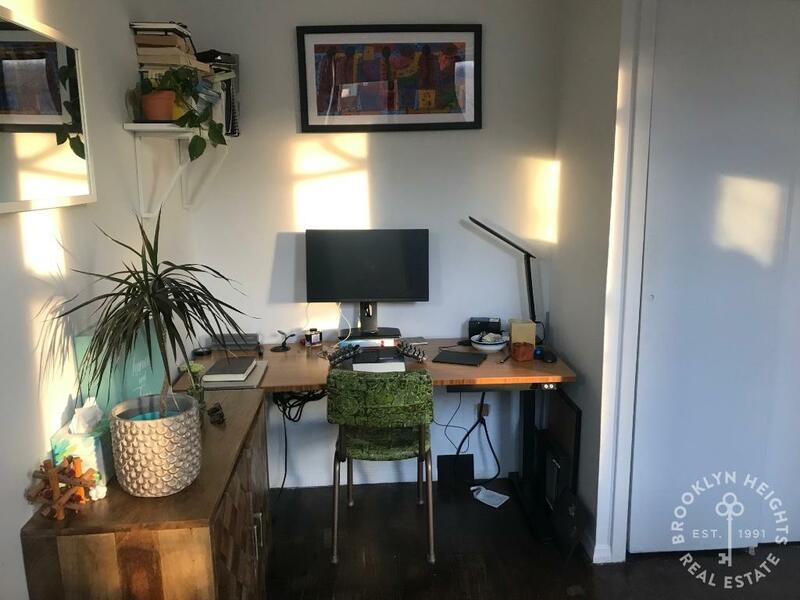 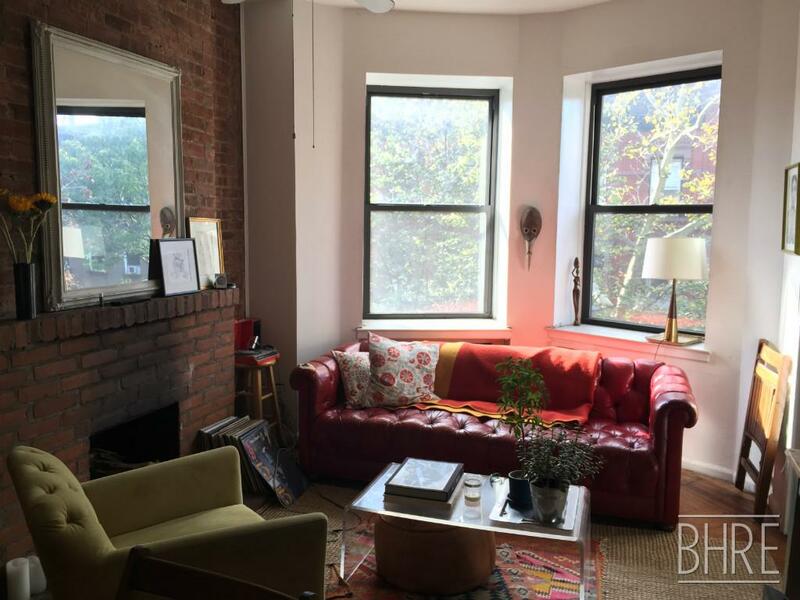 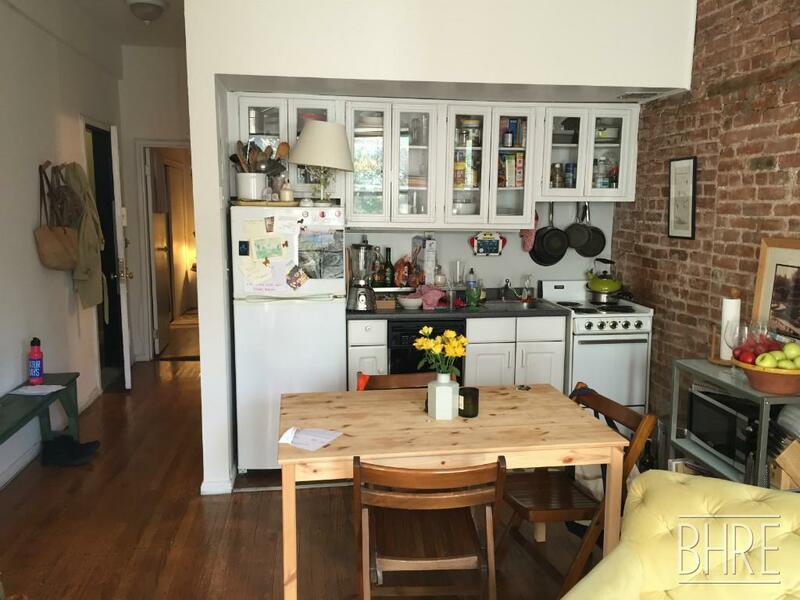 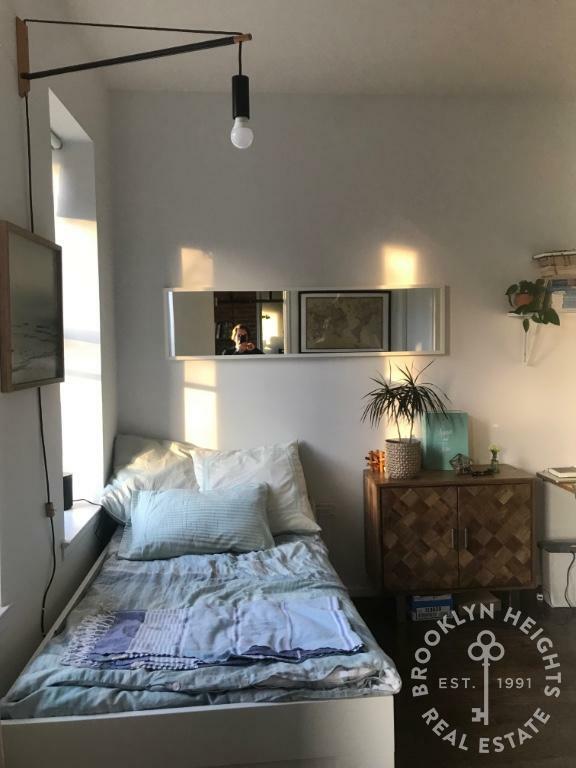 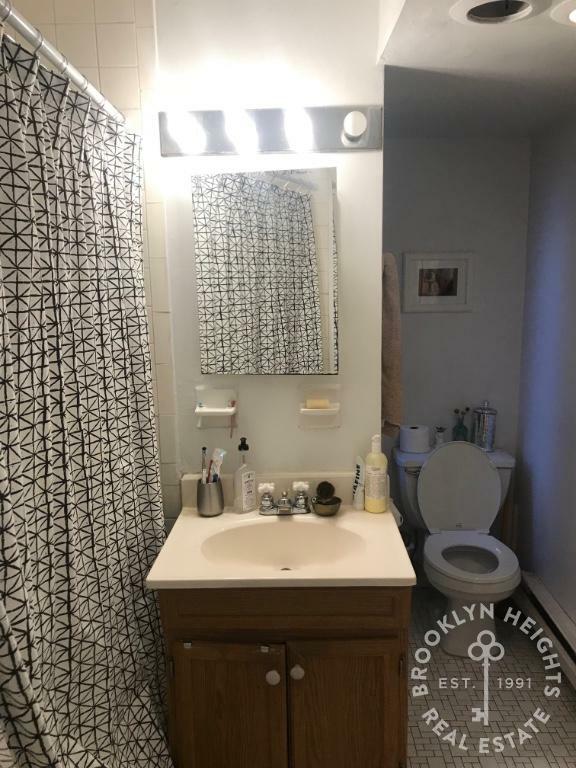 This two bedrooms apartment Located in amazing location in cobble Hill, Corner of Clinton St and Amity St. just steps from the Subway (Borough Hall 2,3,4,5,R and the A,C Jay St), Next to Brooklyn Heights Promenade which offers views of the New York Skyline. 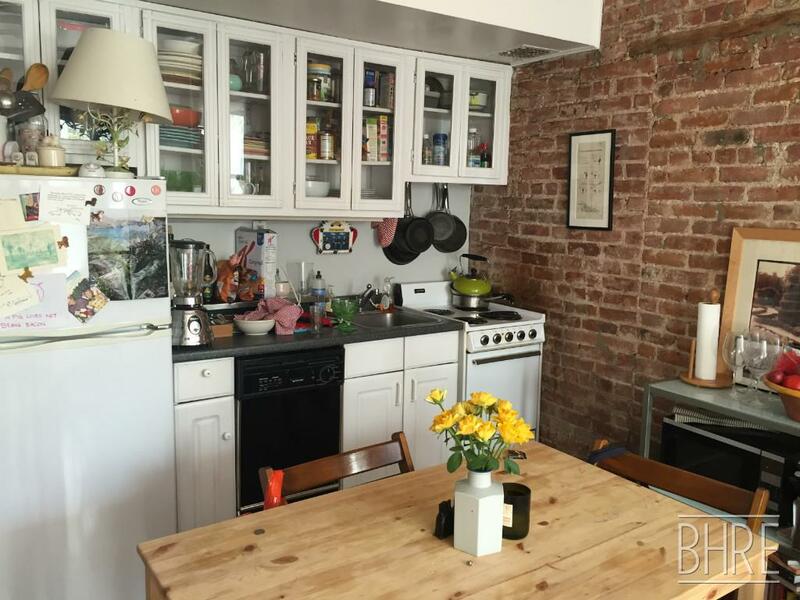 Convenient access to Manhattan – five minutes by cab and one subway stop to Wall Street (2,3,4,5,R, F). 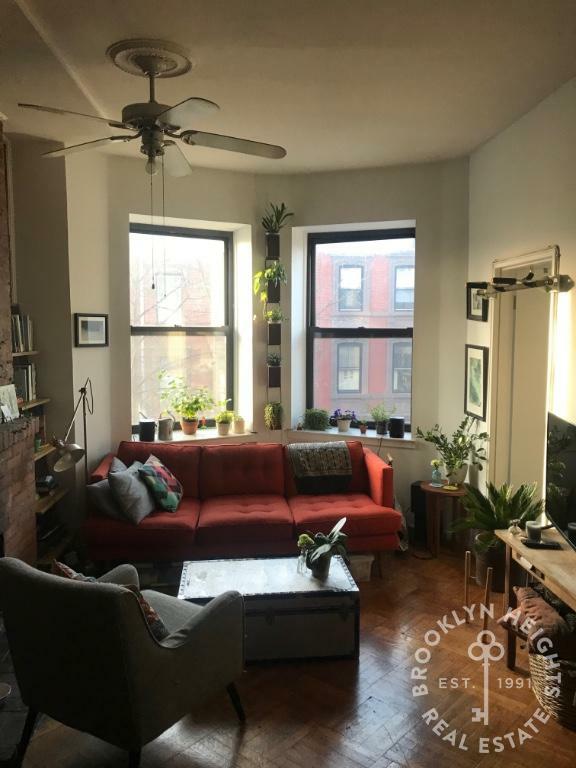 Just steps from many cafes, restaurants, Trader Joes's, Urban Outfitters, Barneys Co Op, Equinox, NYSC Banks, gourmet markets, retail and and many more. 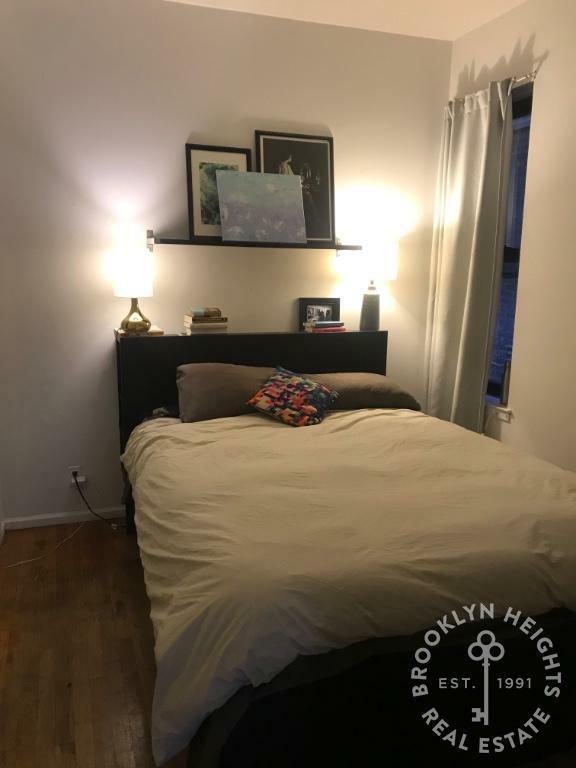 This well layout apartment has; large living room with an open kitchen, bay windows, west exposure, sunny and quiet, The bedrooms are in opposite ends and can fit a queen size bed, there is large closet in each bedroom. 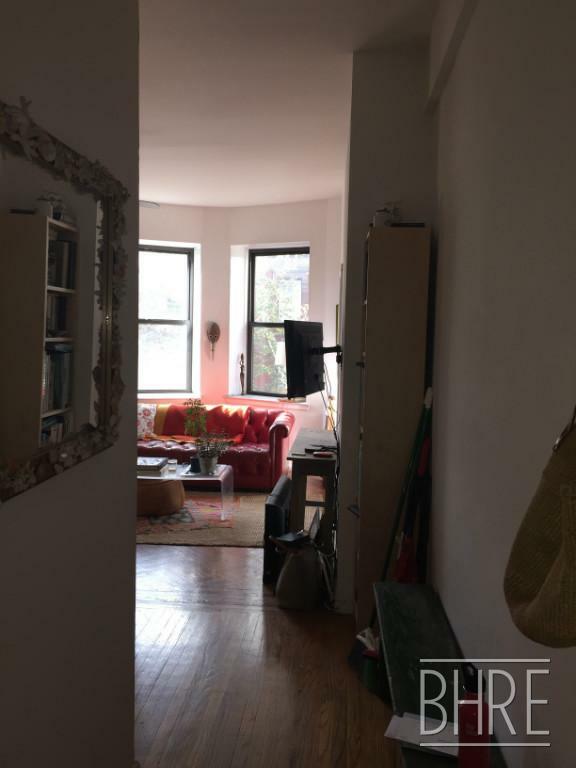 Pets under 30lbs on approval. 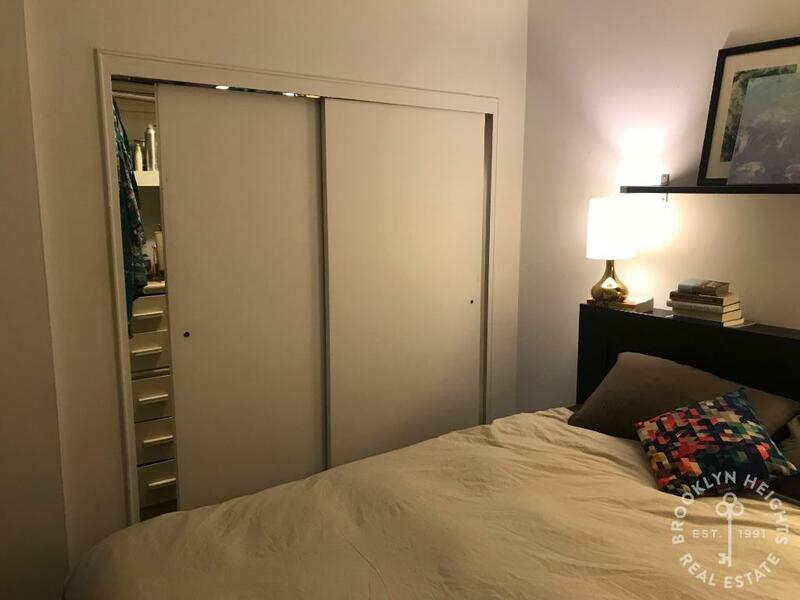 - Double Closet in each bedroom.